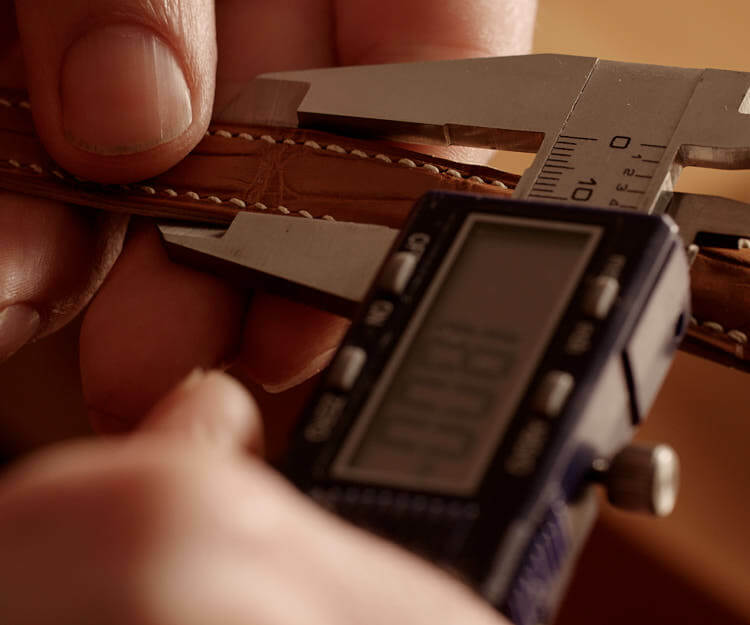 What Makes an Equus Watch Strap Special? 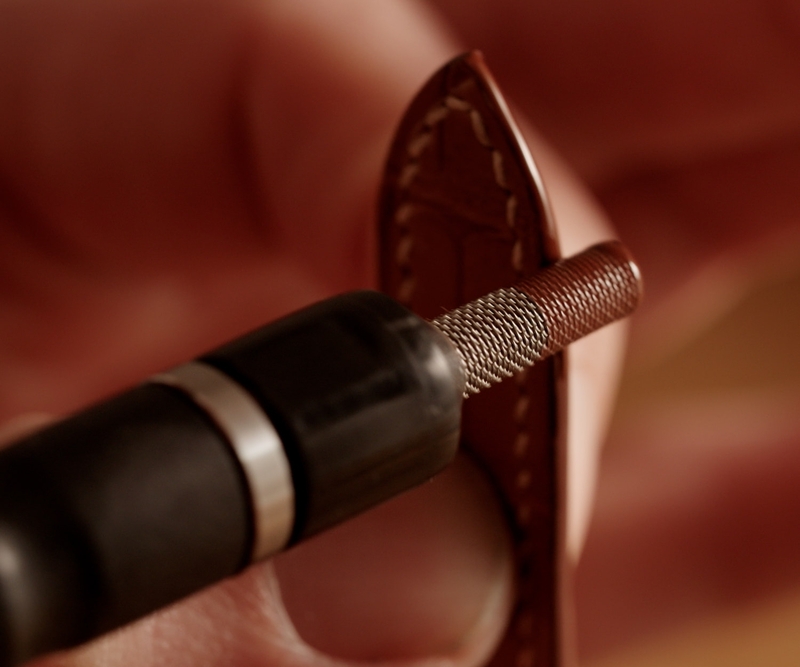 In a time where machines have replaced hands, and planned obsolesce has replaced quality, we invite you to think differently, as we do. 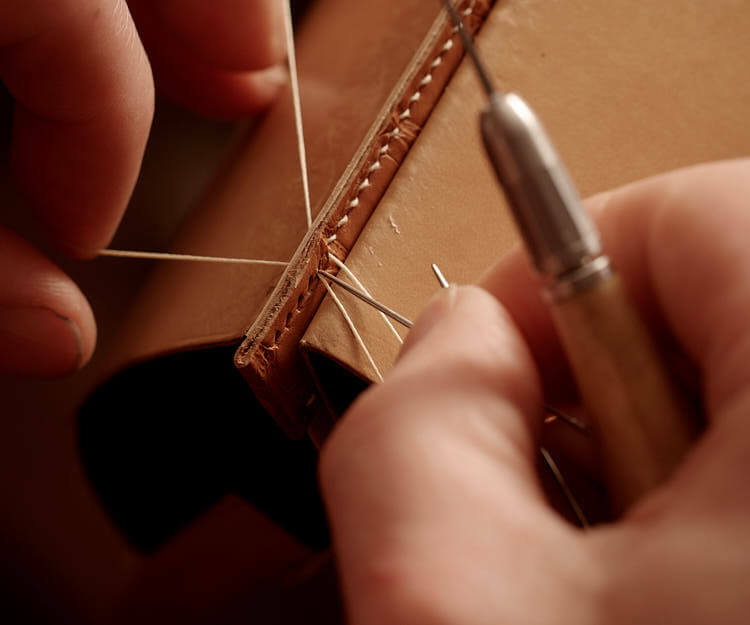 Our straps are made from the finest leathers and threads from around the world but above all the magic touch of our craftsmen’s hands makes an Equus watch strap a true luxury in an age where luxury is often defined only by a logo and price tag - handmade, hand stitched quality, made to last, made with passion and craftsmanship, not with a machine. 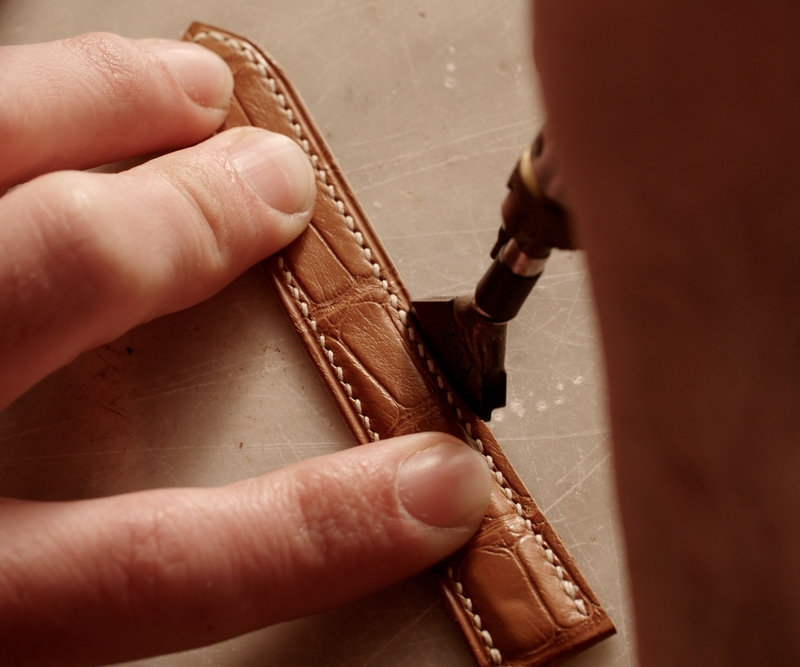 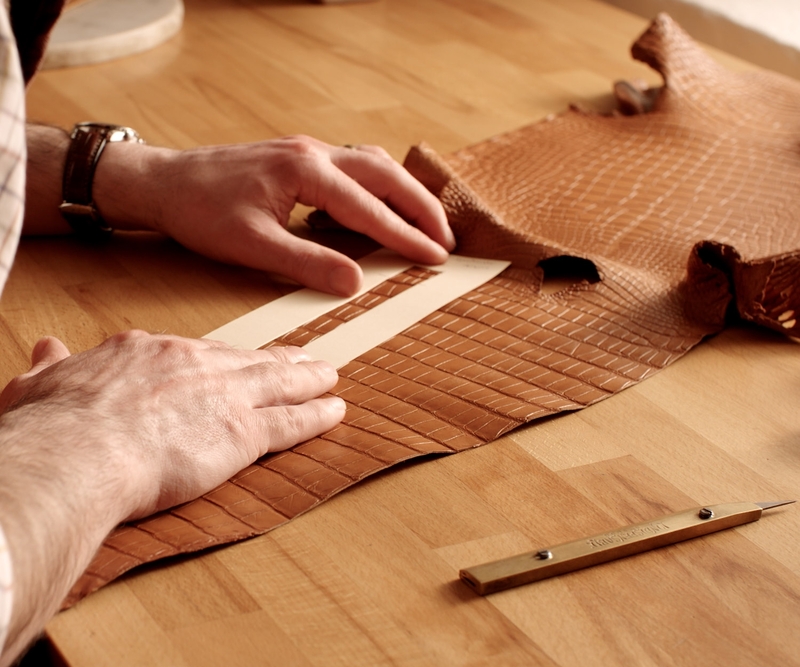 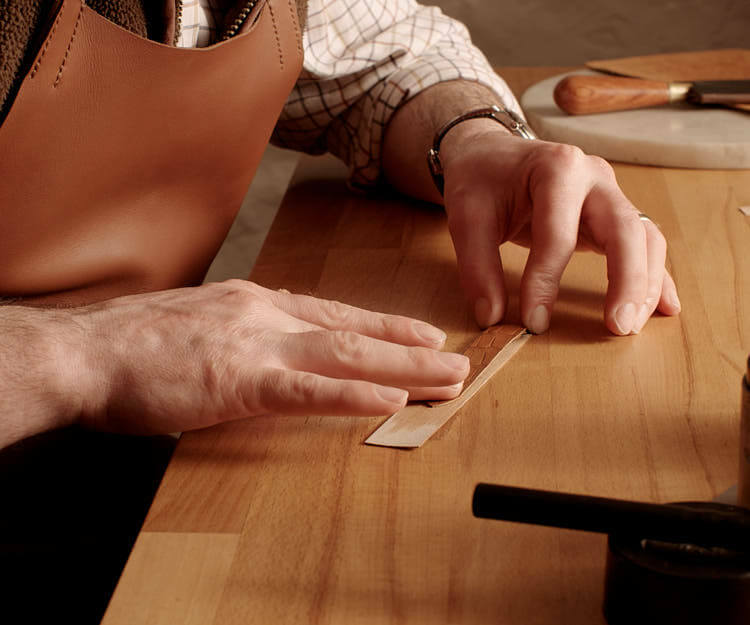 Take a look at the work that goes in to one of our straps.